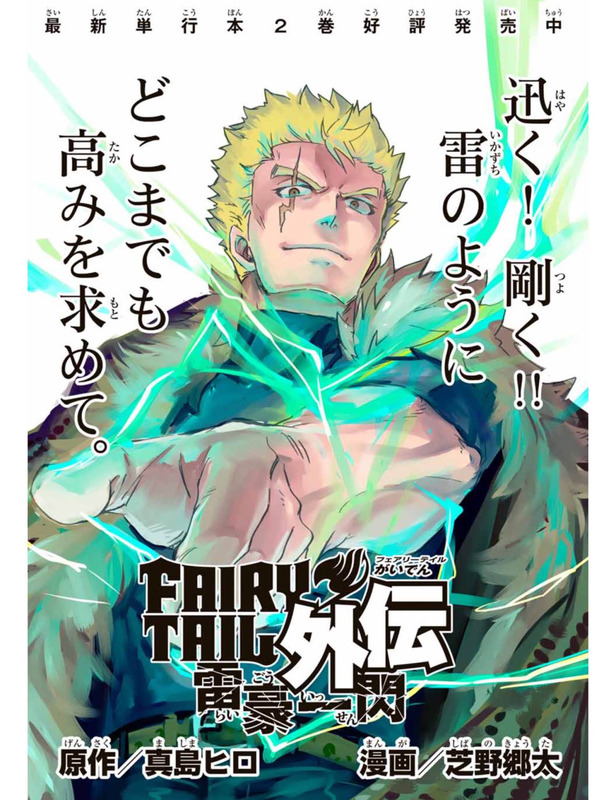 Seems like Fairy Tail will be getting brand new chapters known as Fairy Tail Gaiden: Raigō Issen. In fact, Kodansha’s Magazine Pocket app launched the first chapter of this anime on Wednesday. The spinoff manga concentrates on Laxus Dreyar. The spin-off is not by the hands of Hiro Mashima, but in fact Kyota Shibano. 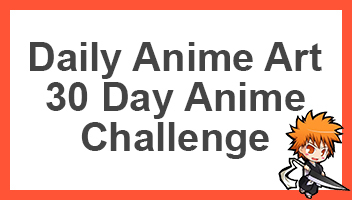 We know Shibano when he had another spin off series called Fairy Tail Gaiden: Rhodonite where he concentrated on Gajeel Redfox, it began in November of 2015 and ended March 30th of this year. Shbano also worked on another before Gajeel’s story, which was called Fairy Tail Gaiden: Kenagami no Soryu (Fairy Tail Spinoff: Twin Dragons of Sabertooth) which as you guessed, concentrated on Sting and Rogue. All of these chapters seem to be released on their own app, seems like it’s a great idea to get more content out from the series. I wouldn’t mind reading them as separate spin-off somewhere online. Nevertheless, seems like another wonderful story will begin, even if it’s a side story. What do you think? Go ahead and comment down below. Where can you purchase it? And will they ever animate it? If they don’t animate it I would love to get the manga. This is so awesome!!!!!! I LOVE LAXUS!!!! It’s available in the Kodansha’s Magazine Pocket app, I’m not sure which regions or devices it’s available on.